Ship from Hongkong. 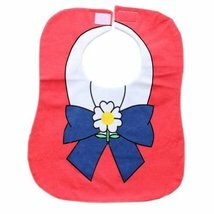 This infant bib is made of pure cotton and has double layers. Keep baby's body from liquid when feeding or any other states. 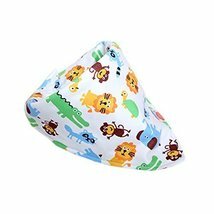 It makes your baby look cool and fashion. 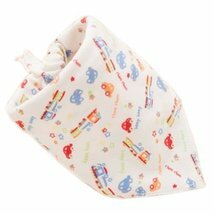 This bib isn't waterproof and please replace the bib frequently if it gets wet and keep dry. 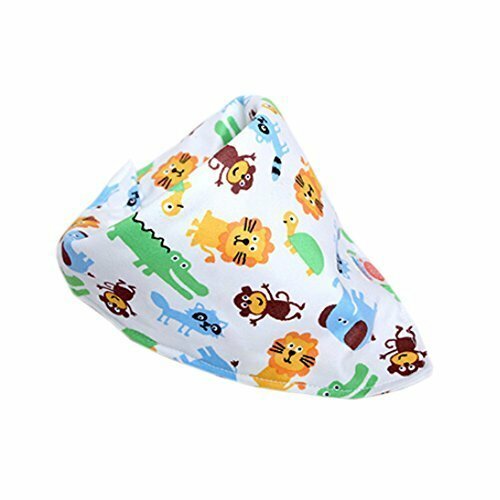 Size: 32*32*43 CM, triangle shaped.